Our seasoned and capable sales team stands ready to respond to your inquiries and looks forward to fulfilling all your inorganic chemical and equipment needs. 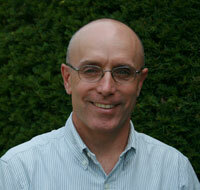 Brian has more than twenty-six years of knowledge in chemical distribution. 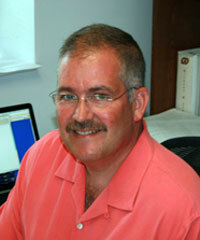 He has been with Gilbert & Jones since its inception in October of 1991. His dedication, knowledge and work experience in the metal finishing industry are assets that his customers and colleagues both find invaluable. 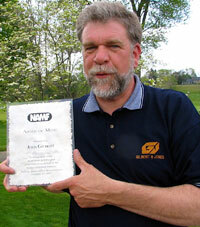 Brian is an active member in the Chemical Club of New England and is a past president of the American Electroplaters and Surface Finishers Society here in Connecticut. He holds a Bachelors degree majoring in Marketing from Western New England College in Springfield Massachusetts. Brian resides in South Windsor Connecticut with his wife Debi and two children Matthew and Tyler. In his spare time he enjoys boating and fishing the waters of Nantucket Sound off Cape Cod Massachusetts. John Gilbert has over 23 years working in sales with his brother George in the metal finishing and the chemical distribution business. Over time John has been active with the AESF, NAMF of New England serving as President and playing an active role on the Board of Directors. In June 2009 in Louisville, Kentucky John received the Presidential Award for the National NASF in recognition of his exemplary Service and Visionary effort at the National level. John is currently serving as Vice President of the Chemical Club of New England. John is passionate about serving his customers and has brought a whole new meaning to the term "customer service". He lives in Salem, Connecticut with his wife Diane and daughter Paige. In his spare time he's riding the iron horses with his brothers, working on one of his tractors or volunteering for one of the non-profit organizations in the town of Salem. Charles ("Chic") has been with Gilbert and Jones since 1995. He obtained a degree in economics from Hobart College. Chic started his career in the transportation industry with Yellow Freight, starting with sales and then becoming a terminal manager. 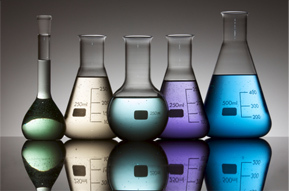 He leveraged his sales experience to enter the chemical industry. Chic is a past president of the Connecticut Chapter of the NASF and is a member of the Chemical Club of New England. Chic enjoys spending time with his family as well as running and playing golf. Rich has 19 years in the metal finishing industry. 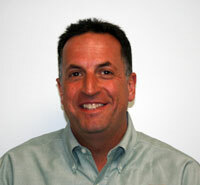 Prior to joining Gilbert and Jones, Rich spent 17 years in a sales and technical services role for MacDermid Incorporated. He covered Connecticut and Long Island. Rich covers the New York New Jersey and Pennsylvania sales areas for Gilbert and Jones. He has a Bachelors degree from the University of Hartford and is married with three children, Brooke, Christopher and Patrick. Jeff has thoroughly enjoyed supplying his customers with cutting-edge chemistry and unparalleled technical service for the last 35 years. 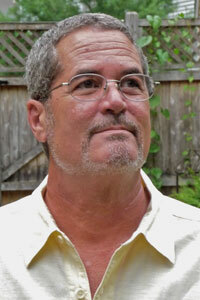 He lives in Seekonk, Massachusetts with his wife Kristine.